Magnet ideas that Paperless Invites could design for you: Price per magnet from R8 each. Personalized photo magnets which you could use as party favors, holiday cards, birth announcements and more. Unusual wedding favor magnets for guests to remember your wedding day. Stand out from the rest with a personalized business card magnet where your potential clients can keep them on their fridge for easy access. Very unique calendar magnets for both business and personal use. No matter what your function is, Paperless Invites will cater for all those nagging worries of contacting all your guests with one simple stylish invite that can be sent to many. Our online invitations are cost effective, eye catching, easy to read, quickly delivered and gives your event the edge you are looking for, without the hassle. 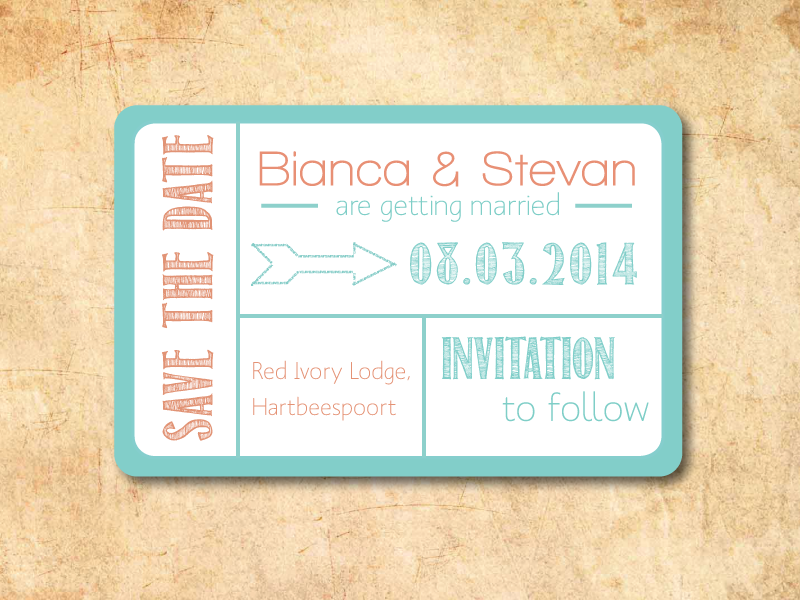 Paperless Invites also gives your guests the opportunity to respond immediately, with a simple click of a button. Whatever your next occasion, be sure to Invite your guests with style. Moms have far too much to worry about as it is when it comes to their child’s upcoming birthday party. There is the cake, then the food and not forgetting the activities to keep the kids busy. Now with Paperless Invites you can cross one thing off your list. Sending Invitations Online is the quickest way to invite your party guests. 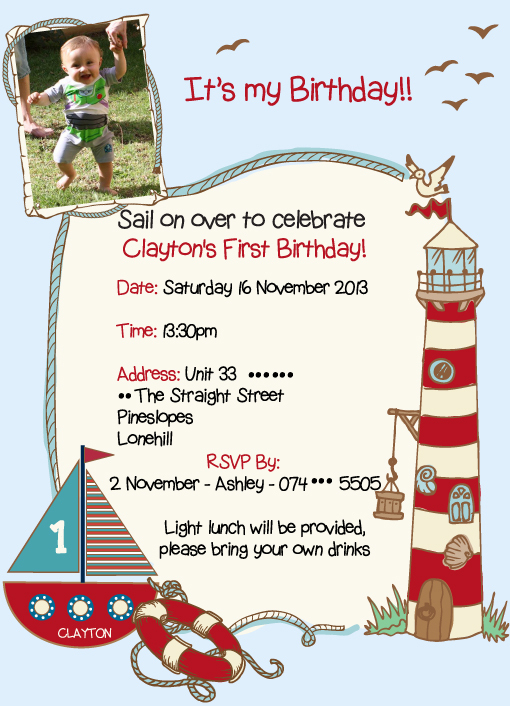 Paperless Invites will design an Online Invitation to go with your child’s party theme as well as send them to their parents email addresses. It has never been easier!! 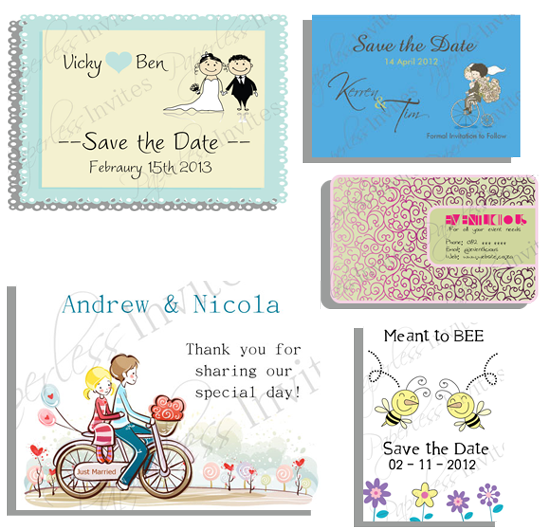 Why not take advantage of the internet when it comes to sending out your invitations. We all live in a fast paced life and don’t have time posting or driving to all your guests houses to get the invite to them. 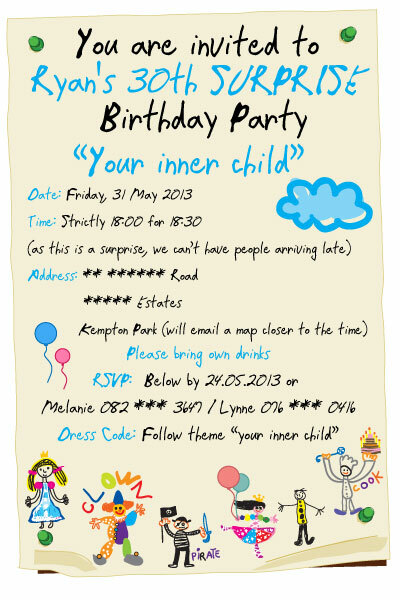 Send your next Birthday invitation with Paperless Invites! Let your friends and family know how your new baby looks by sending through a birth announcement with a difference. Are you looking for an amazing invite, no postal service, and an almost immediate RSVP, no matter where your guests are in the world? 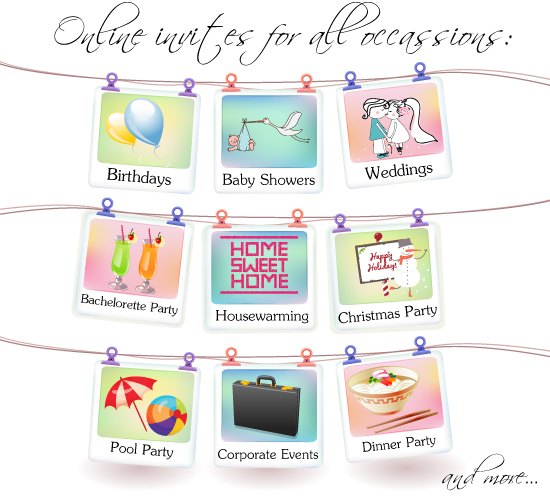 Then Paperless Invites is for YOU! 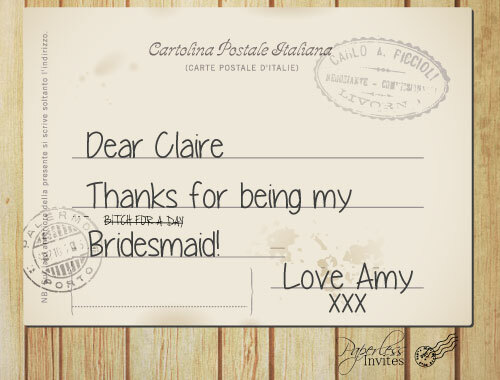 Paperless Invites is an online invitation site which caters to all your invitation needs. We are an environmentally friendly alternative to the regular paper and ink, are cost effective, hassle free, and provide you with a creative way of sending your invitations and more. 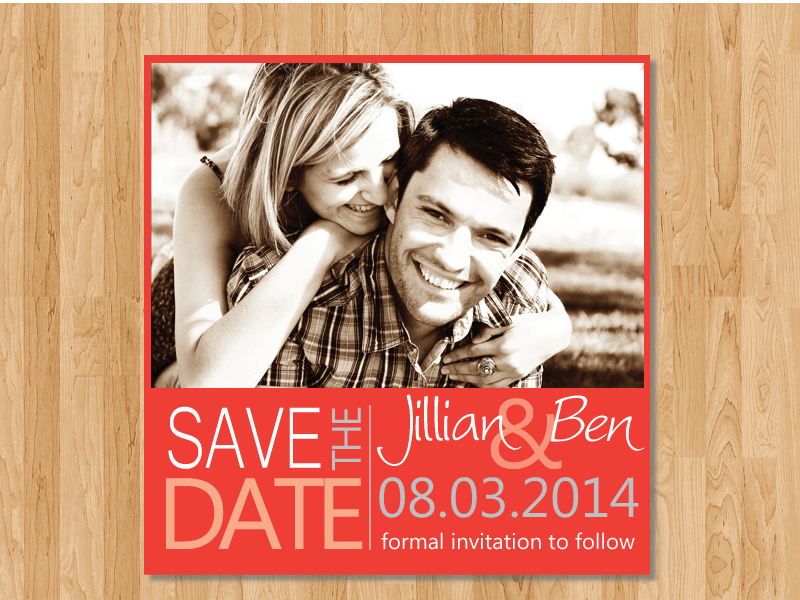 Let our skilled creative design team, design to your specifications and send out your next online invite. 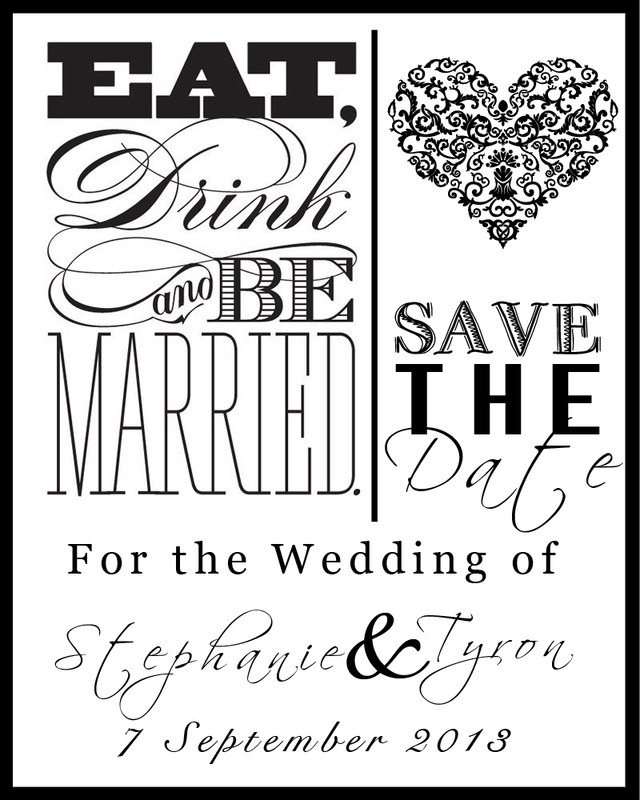 We cater for all invitations and announcements such as weddings, baby showers, birthdays, business functions, pool parties, bachelor/bachelorettes as well as birth announcements! All these can be sent to your guests via email. Why not join in on the latest craze and send your next invite online. With Paperless Invites you will receive almost immediate responses as soon as you have sent us your guest list and their email addresses. Send us through your event information eg: time, date, location, occasion, what they need to bring etc. We will send out your Paperless Invite. They will then be able to view it from their email inbox and RSVP. Do you have a sudden change of plans and don’t feel the need to have to phone each and every guest? 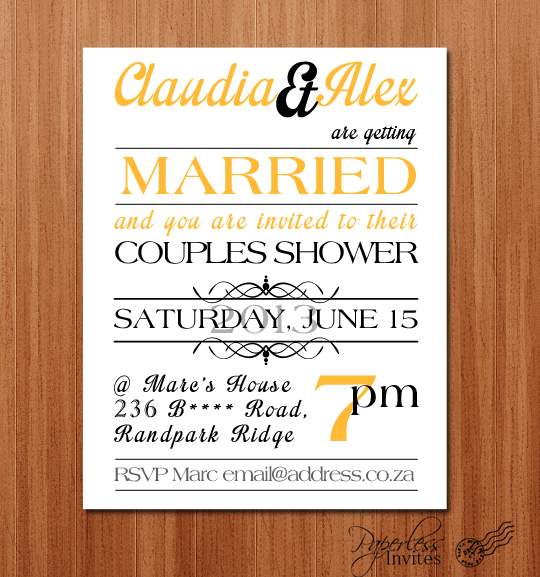 Well then Paperless Invites can send these alterations to your guests quickly and hassle free. Seen as Paperless Invites is a friendlier way of paper and ink it is inexpensive, hassle free and is sending invites with a difference. 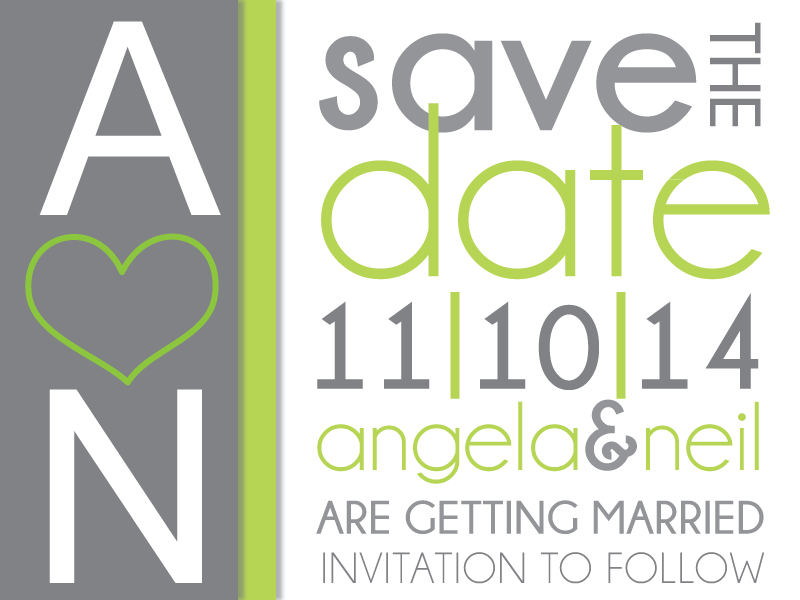 Not only can Paperless Invites send out personalized invitations using emails, but we can now also send an sms. That’s right, now all your guests can get these unique invitations whether they have an email address or not. Keeping you, the client in mind we wanted to offer an online service that not only requires an email address, but can also get hold of your invitees who don’t have access to a computer. 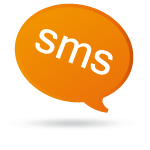 What better way than through SMS!. Our fantastic new feature will be able to reach the masses and not only those fortunate enough to have access to an email address. Your guests will have no excuse not to attend your next function. So, whether its a business function, pool party, family gathering, or even baby shower, you will be the talk of the party, because of your unique invitation.